A lightweight, fast-absorbing, tinted moisturizer with SPF. Pearlescent, pigment-filled micro-capsules release upon application for a natural-looking glow. 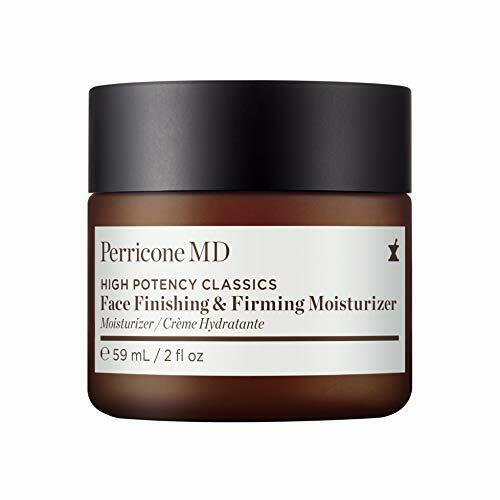 A favorite among loyal Perriconistas, this tinted moisturizer immediately restores optimal hydration, while alpha lipoic acid reduces the appearance of lines, wrinkles and enlarged pores over time. EltaMD UV Physical tinted facial sunscreen has no chemical UV filters so you can face the day naturally. Zinc oxide and titanium dioxide provide mineral-based sun protection in an oil-free, lightweight and water-resistant formula. Treat your skin to this sheer, oil-free full-body sunscreen. Cosmetically elegant mineral- based EltaMD UV Shield is recommended by dermatologists for oily to normal skin. It is ideal worn under makeup or alone. Want sun protection with a little coverage? Kind of a 2 for 1 deal? 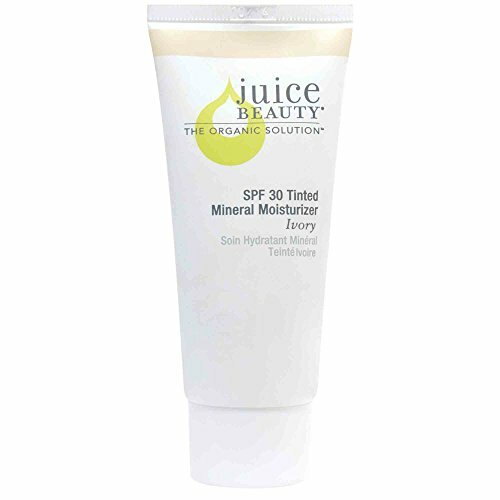 Well this mineral facial sunscreen will help you achieve a more even looking skin tone without the heavy feel. And yes, SPF 20 Broad Spectrum Sunscreen too. Its also the perfect sun cream to wear under your daily dose of makeup. Everyday sun protection is important in avoid signs of early aging, sun spots, fine lines and wrinkles. CLEAR Ultra-Light Daily Mattifying Fluid SPF 30+ is the daytime, sun-protecting fluid those with oily skin and clogged pores have been waiting for. Its water-light texture and shine-free finish is sheer perfection. 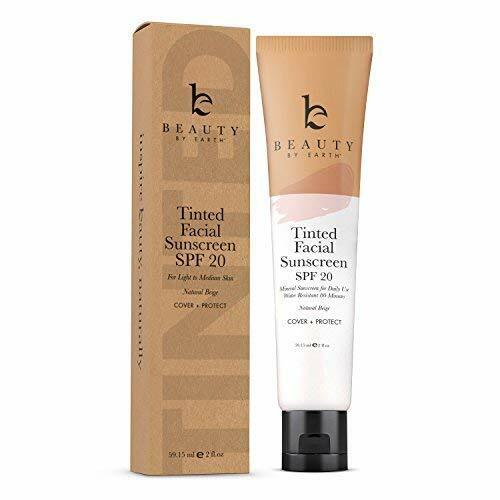 It visibly improves uneven skin tone and helps soften the look of enlarged pores while providing broad-spectrum protection against harmful rays of the sun to reduce the risk of early signs of aging. Its soft, barely there finish leaves skin feeling clean, not coated. Soothing plant-derived antioxidants and hydrators help smooth and calm skin, minimizing flaking and dryness. All Paula's Choice products are 100% fragrance free, non-irritating, and never tested on animals.